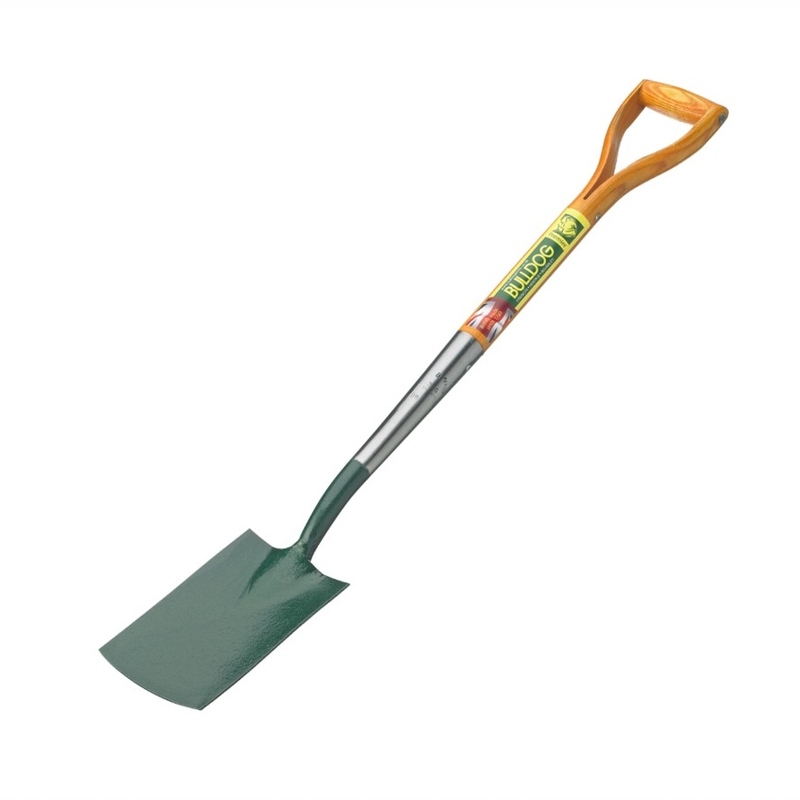 This traditional style spade has an extra-long shaft, making it ideal if you are slightly taller or suffer from back problems. 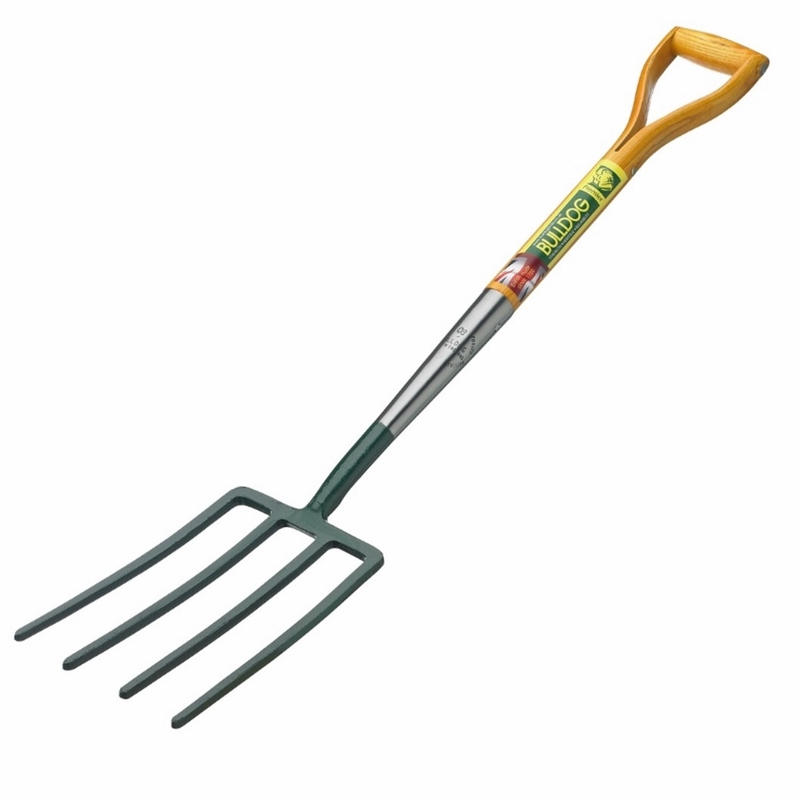 Solid, forged from a single piece to give maximum strength and durability in the garden. 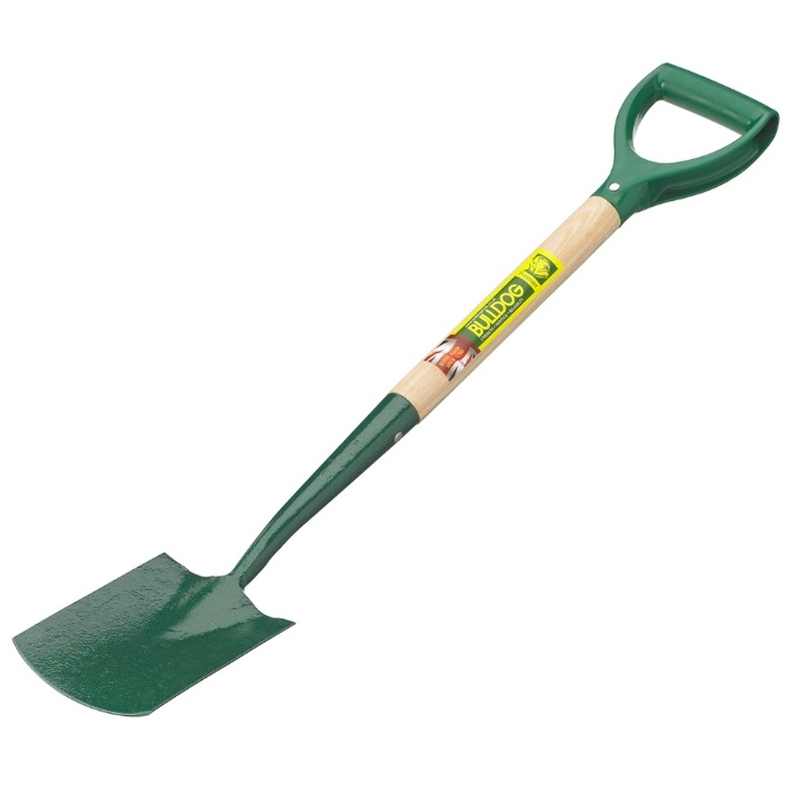 Made with a treaded blade. 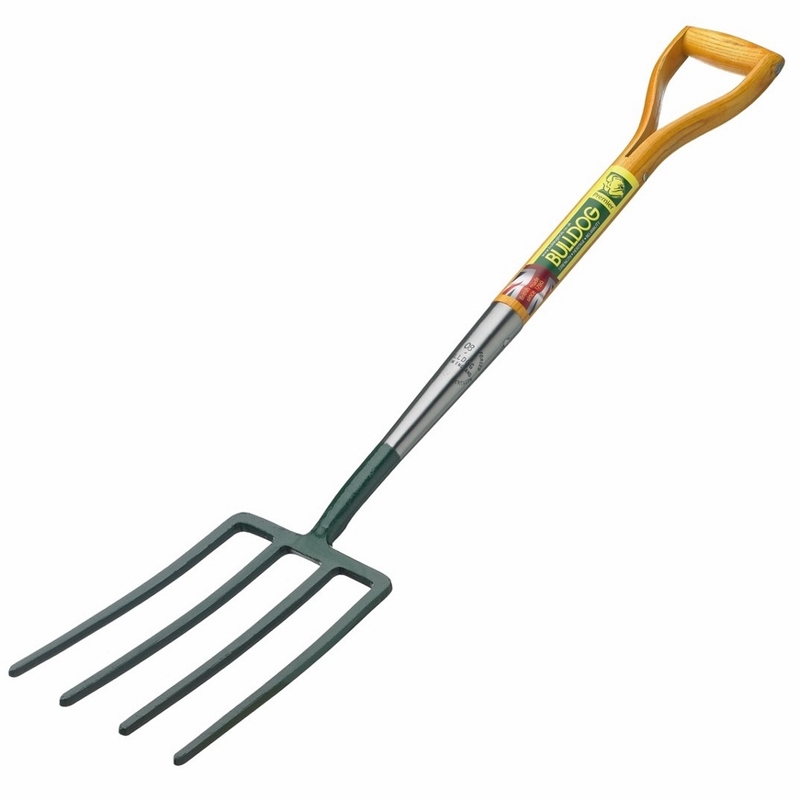 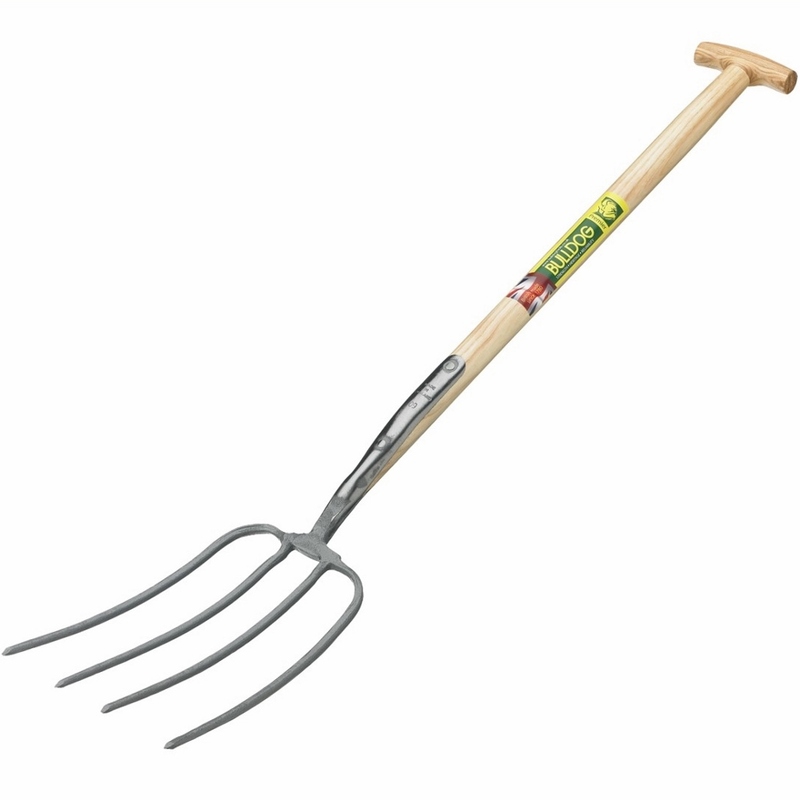 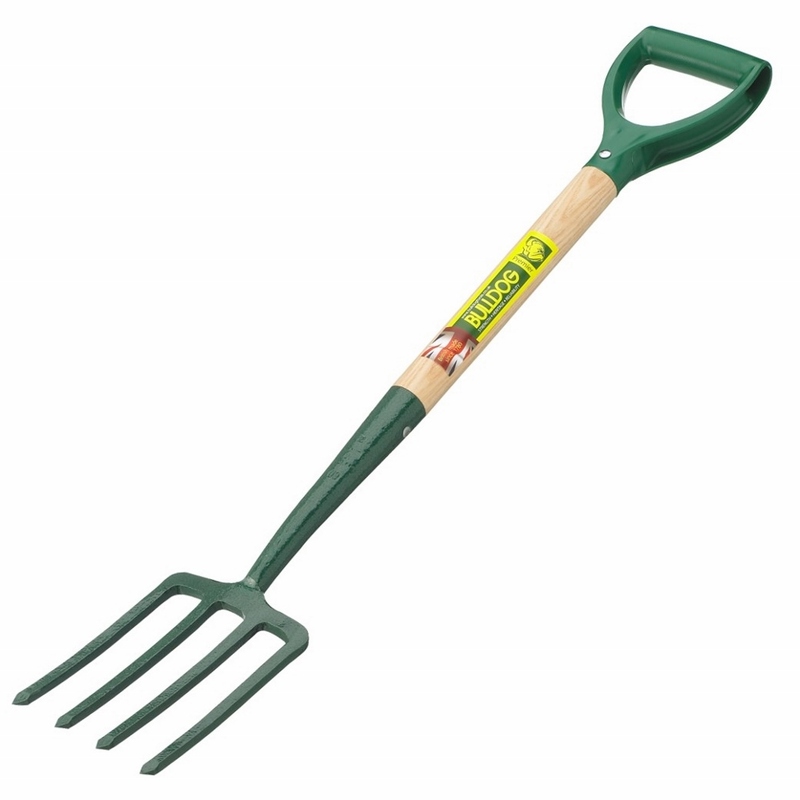 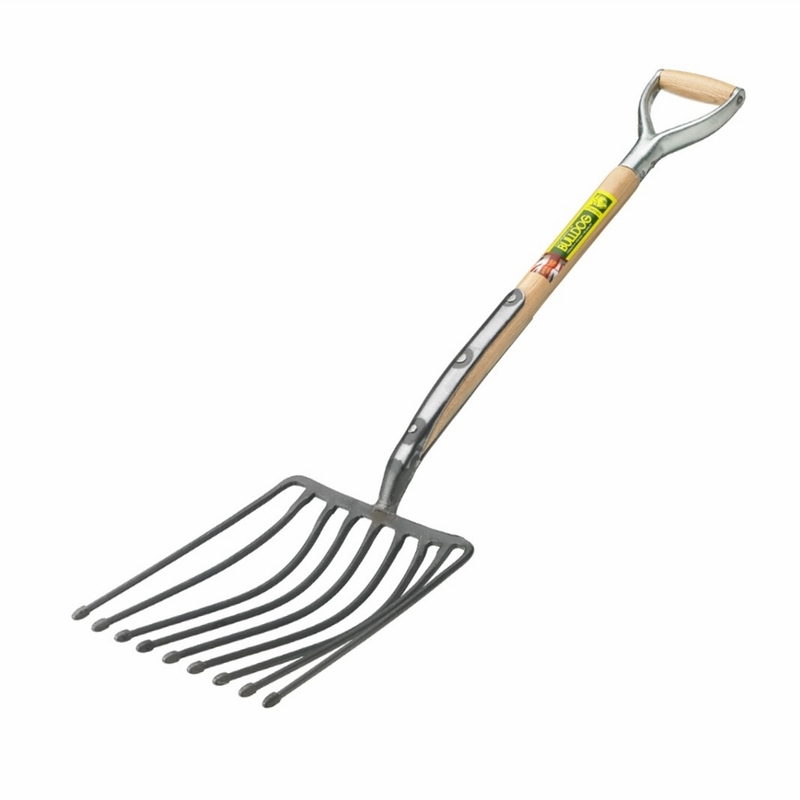 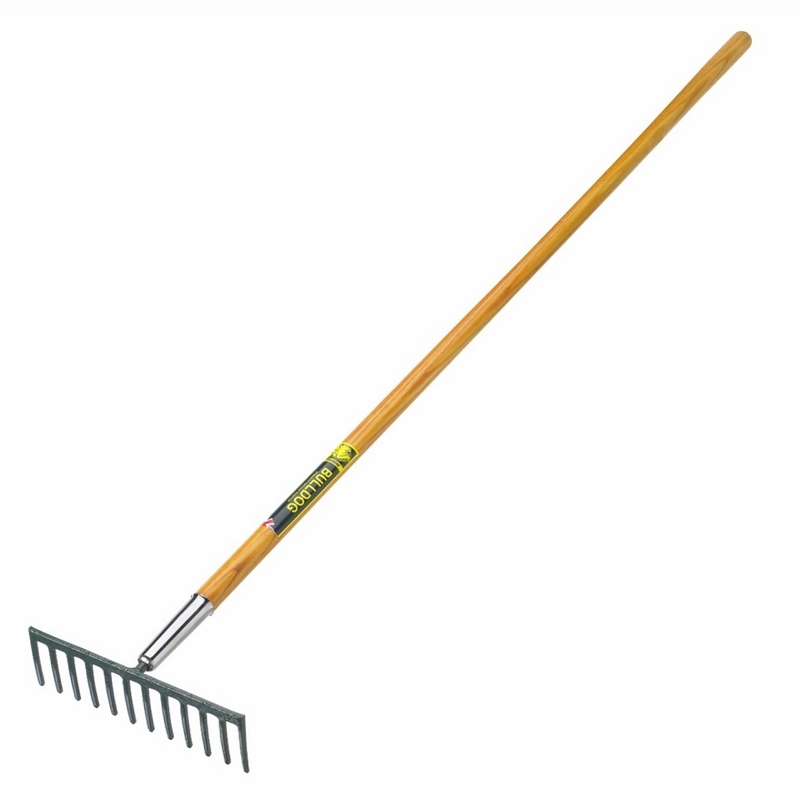 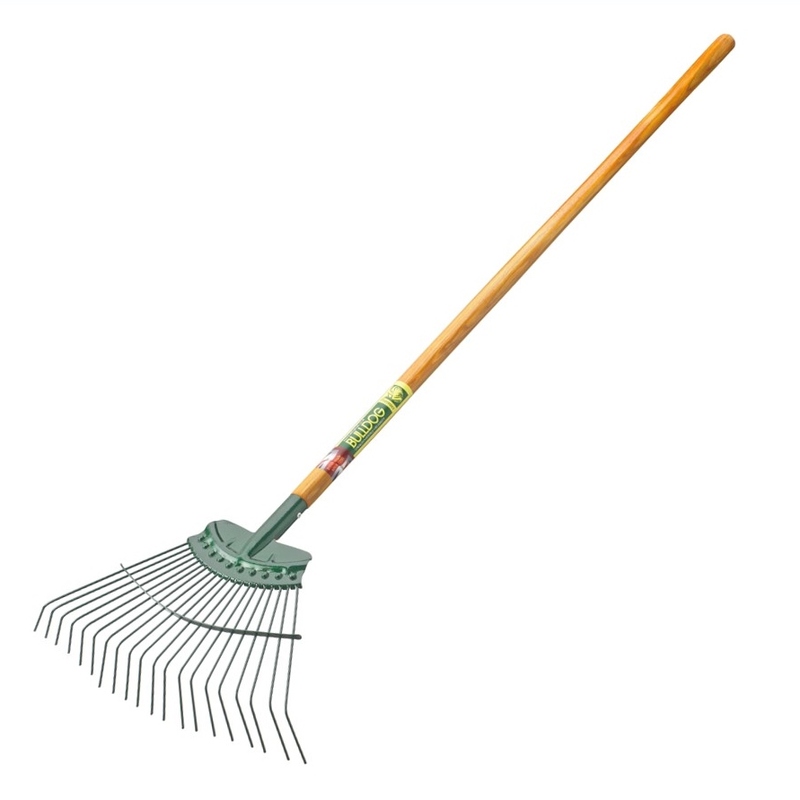 A traditional style garden rake with strong steel teeth that are perfect for breaking up the soil, preparing it for the arrival of your baby plants. 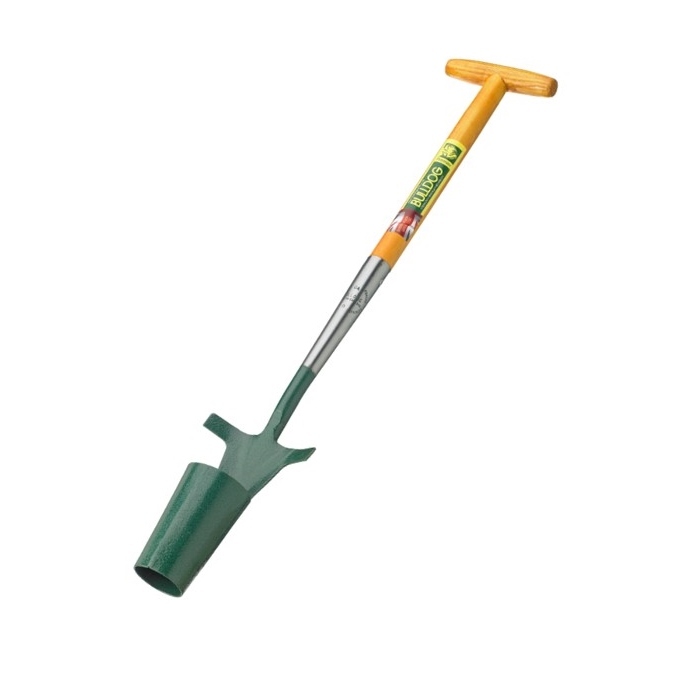 Bulldog tools are exceptionally high quality and will be the perfect edition to your gardening equipment. 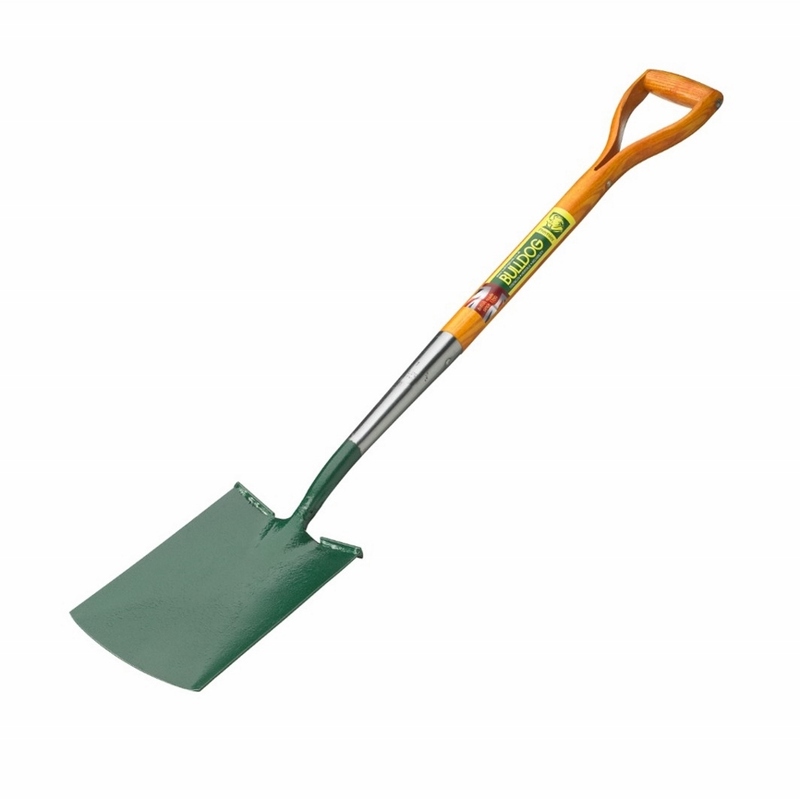 The narrow blade makes this the perfect alternative to heavier garden spades making it particularly useful when working in confined spaces and digging your borders.